Behind the mysteries, the Central Coast Paranormal Investigators work together and with a variety of equipment to find the answers. The driving focus behind the Central Coast Paranormal Investigators is to provide each and every person experiencing paranormal activity with accurate analysis to thier claims. To find alternative and rational explanations to every claim. 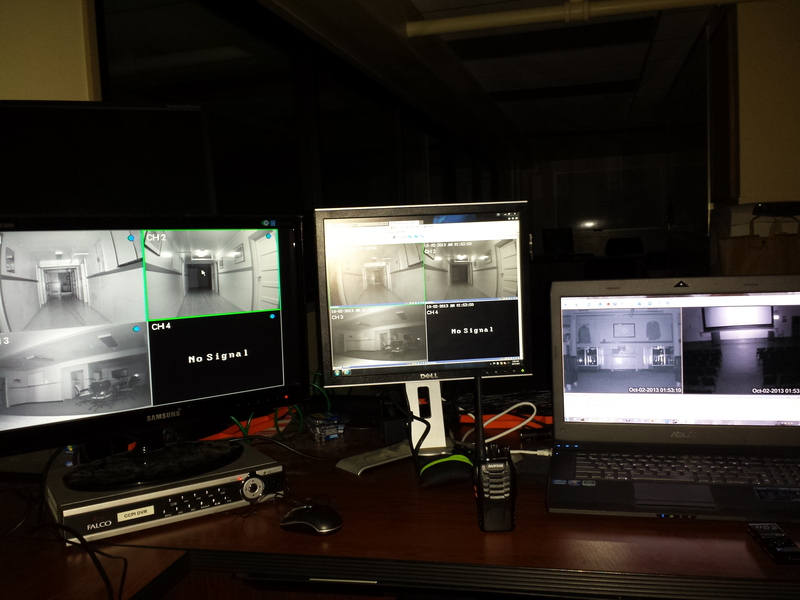 To document real genuine paranormal activity and to educate people about what the paranormal truly entails. 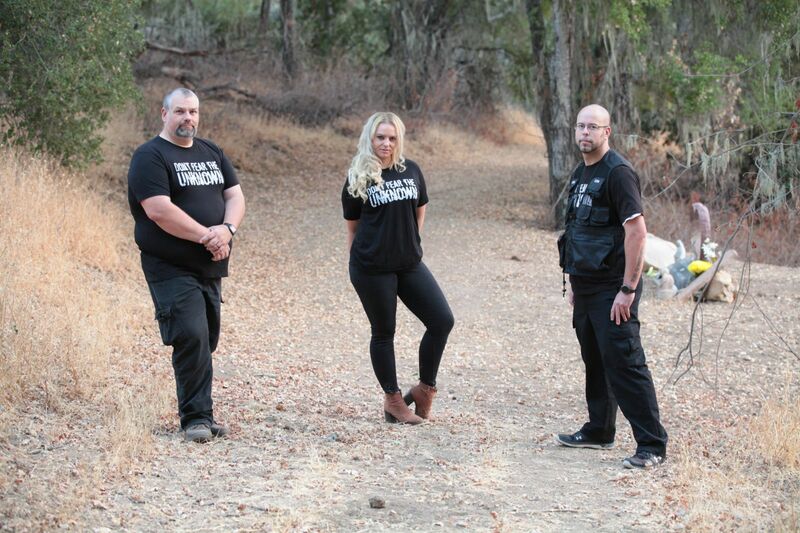 Recently, the Central Coast Paranormal Investigators have been featured on KCOY News, KVEC News Talk Radio Show AM920, in The Telegram Tribune, and in The New Times. See what people are saying about the Central Coast Paranormal Investigators, and what they are showing the world. Keep up with the latest media coverage, investigations, and messages to fans & skeptics alike from the Central Coast Paranormal Investigators Crew. 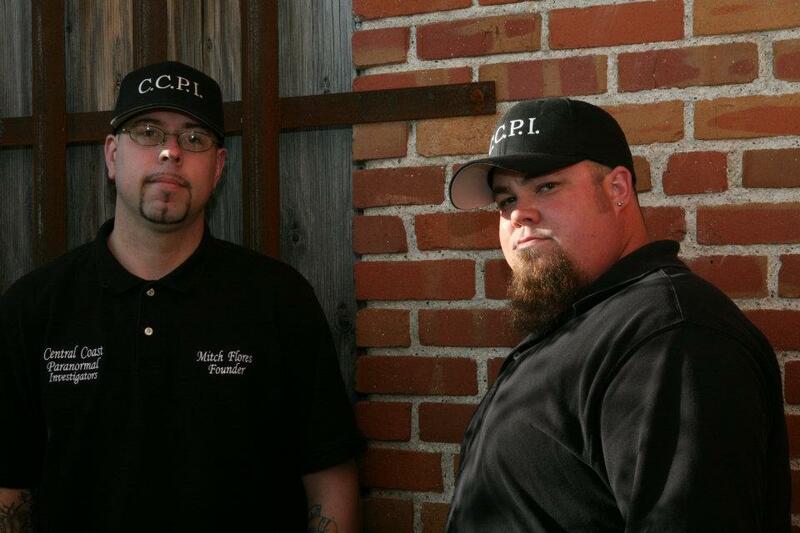 Learn more about the Central Coast Paranormal Investigators, their investigations, interviews with media, and more. Copyright 2007-2019. Central Coast Paranormal Investigators. All Rights Reserved.